How would you define your sales prospecting approach? In the traditional sales world, many sales professionals believe that sales prospecting is a numbers game. In other words, that if you talk to enough people, some of them are going to want what you’re selling. 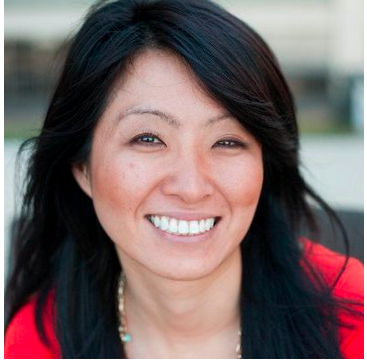 But there’s a different approach that is gaining traction among sales professionals. It’s no longer about finding someone willing to listen to you; instead, it’s about finding someone who wants to collaborate with you. The goal becomes about developing relationships that can yield ongoing results. 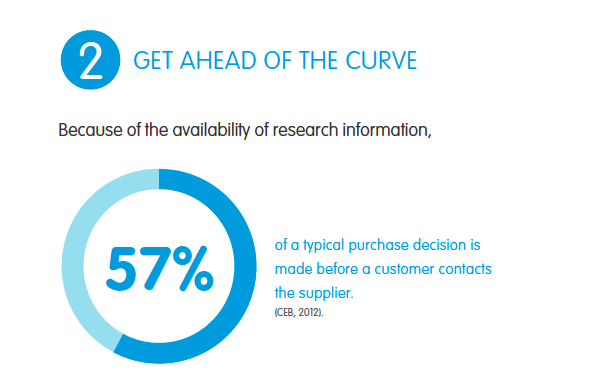 Initially, the shift to focusing on the quality of sales interactions can seem daunting. 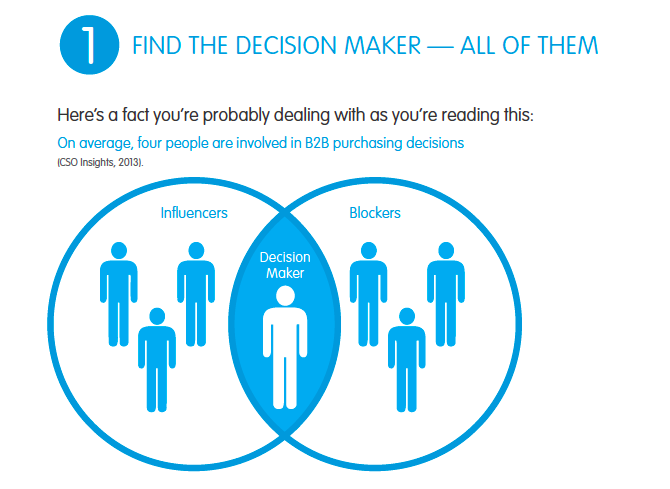 By applying the strategies in this eBook, you’ll find it easier to find potential buyers. Not just any buyers, but ones that are most likely to have a need for what you’re selling. Even better, you can go to these buyers knowing what’s important to them, providing the answers and expertise that will make more of them become customers. 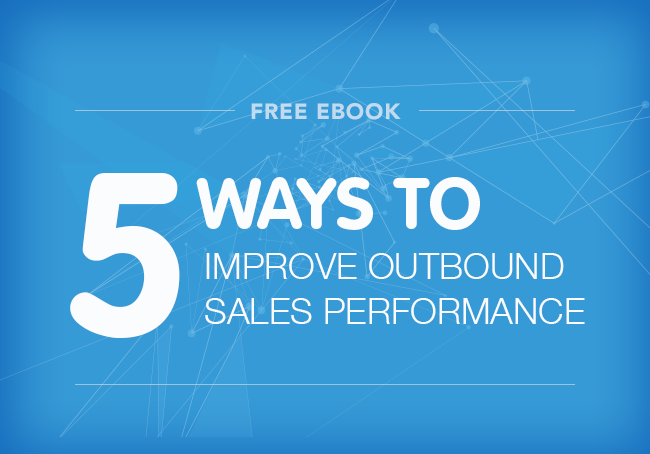 Download "5 Ways to Improve Outbound Sales Performance"